This is parking at the Loews Philadelphia Hotel. 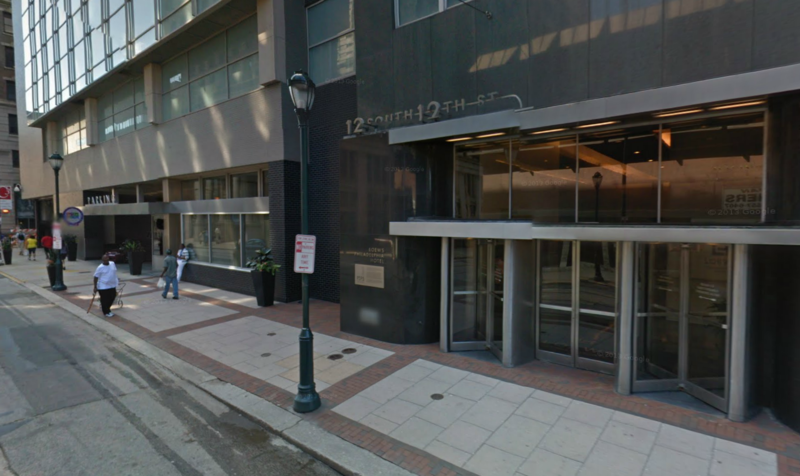 This location will leave you in the Center City District! 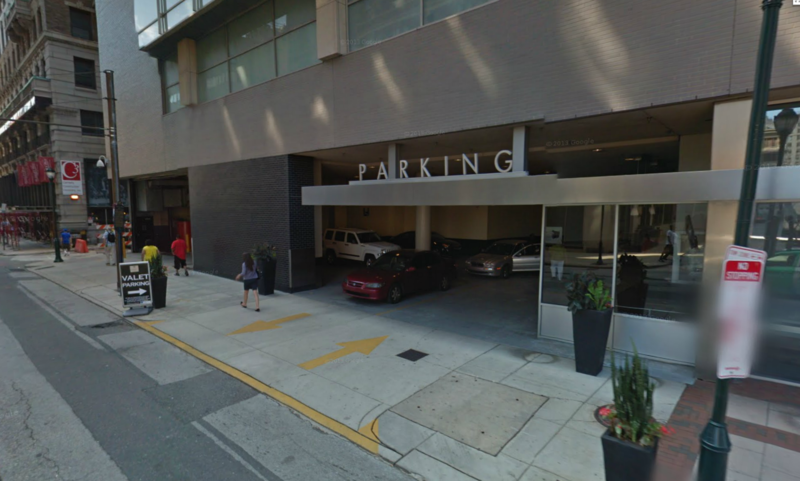 The entrance will be just south of the Loews Hotel on 12th St. and will have a silver facade with the word "PARKING" above the entrance. This is a Valet Parking location.